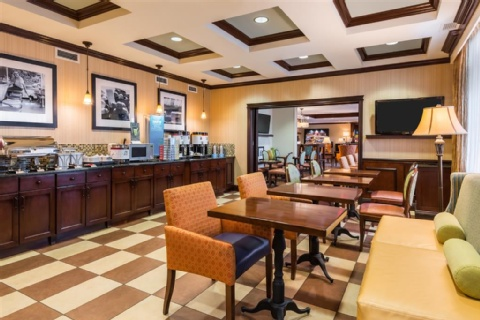 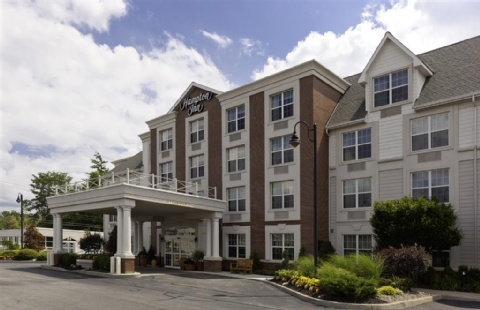 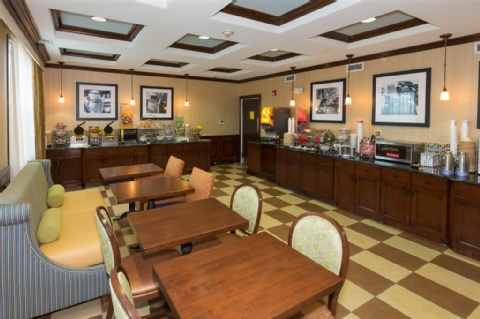 The award-winning Hampton Inn Buffalo-Williamsville NY hotel is located in the heart of the historic Village of Williamsville New York. 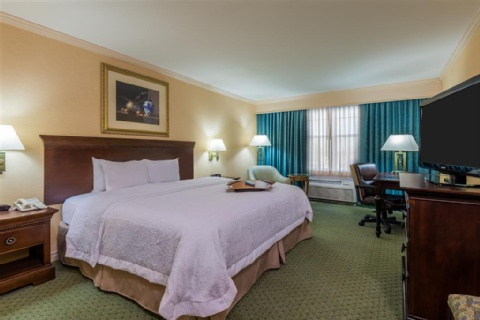 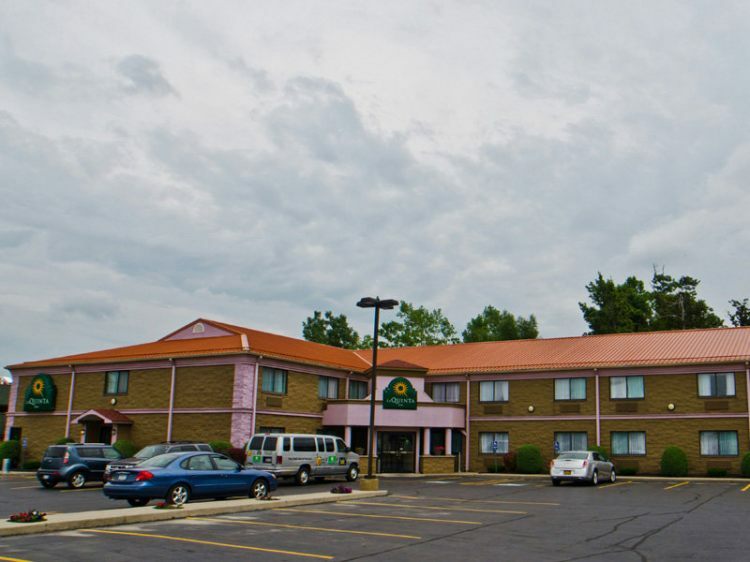 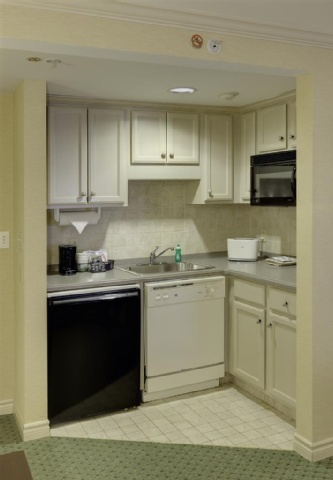 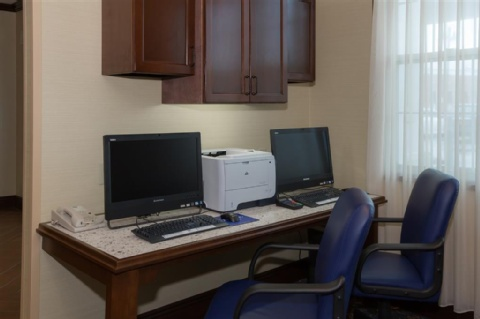 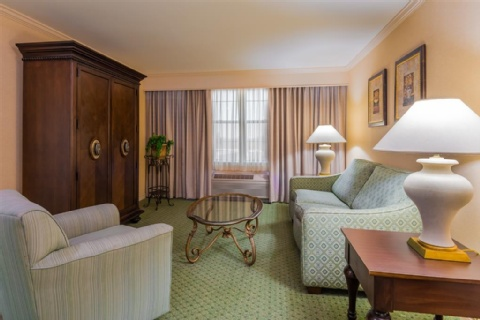 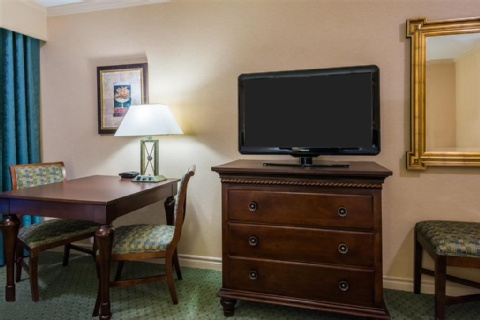 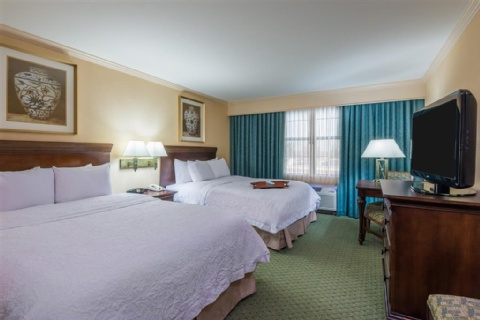 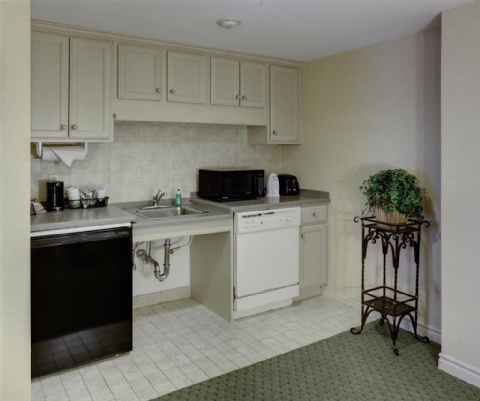 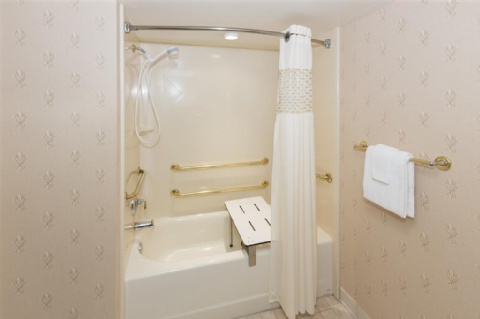 We are centrally located for both business and pleasure and conveniently situated between downtown Buffalo and Niagara Falls New York and Canada. 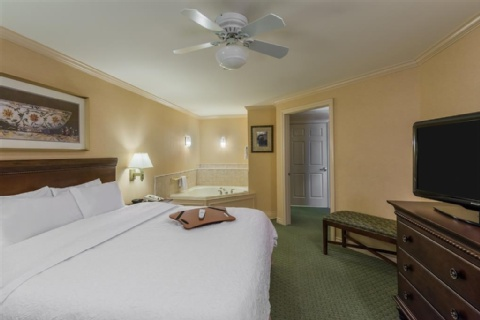 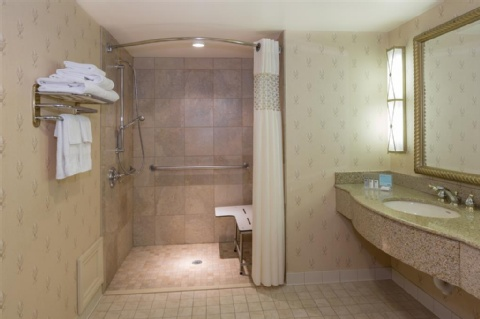 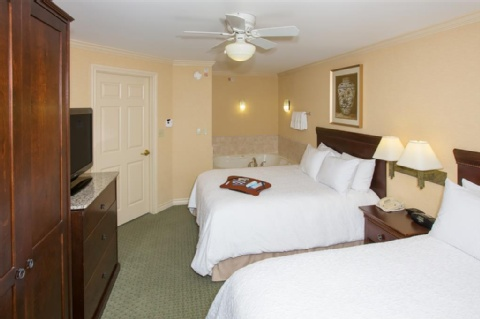 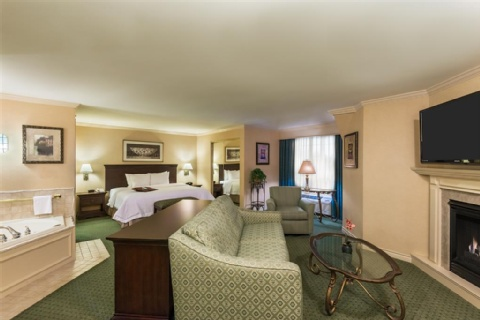 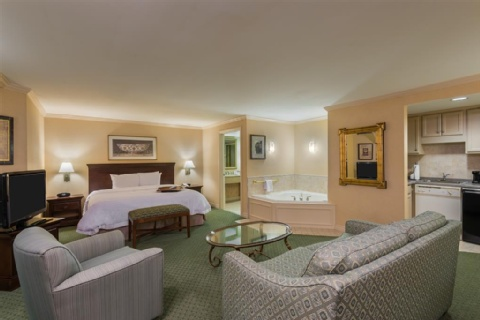 The hotel provides a complimentary shuttle within a 3 mile radius and is based upon availability. 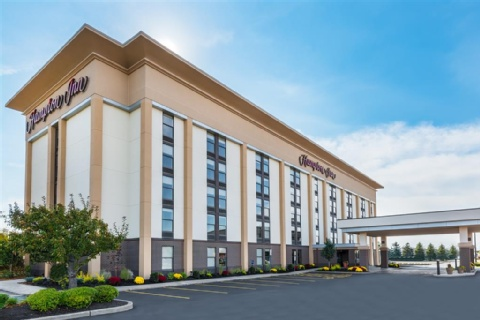 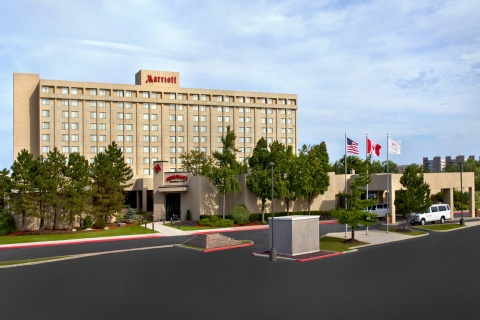 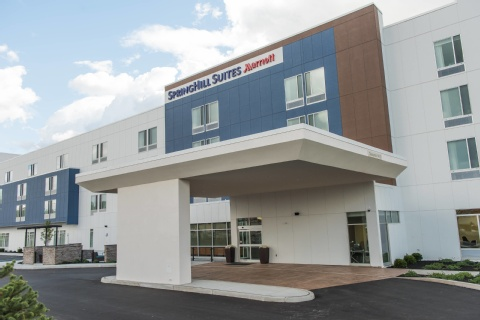 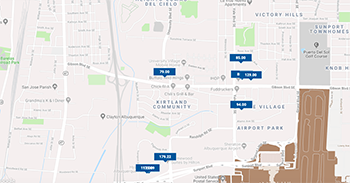 Hampton Inn Buffalo/Williamsville has earned the Circle of Excellence by Hampton designating it as one of the international hotel chain*s top performing hotels. 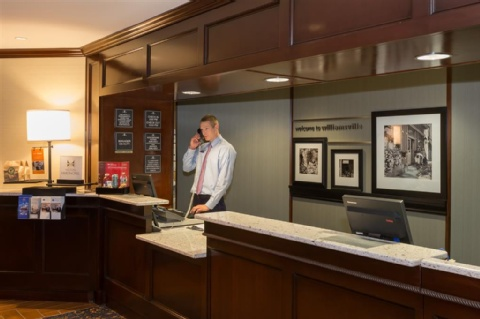 We have also been rated in the top 10 for service product and quality among more than 1400 hotels based on customer feedback. 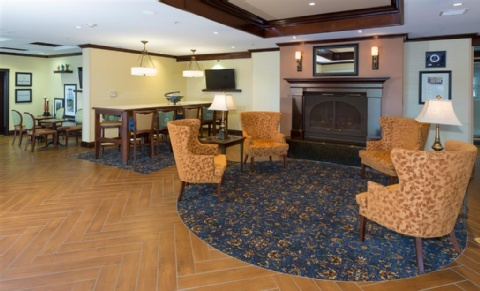 This accomplishment earned us the Hampton Lighthouse Award. 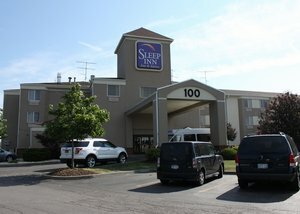 Stroll the historic Village shops or dine at the unique establishments. 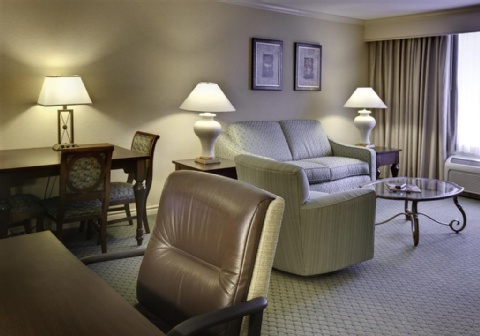 Workout in our state-of-the-art fitness center or take a lap in our indoor heated pool. 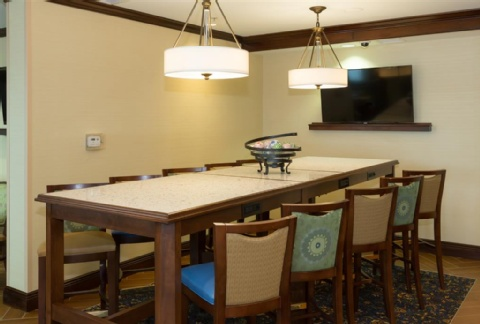 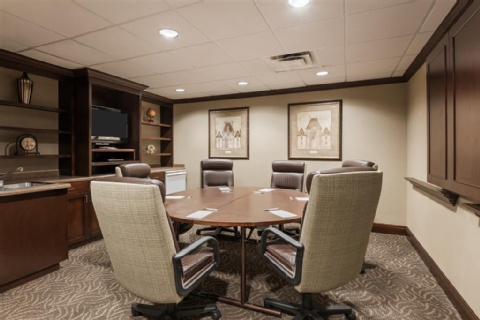 Ask about our Group Team and special Package rates in addition to our private meeting rooms. 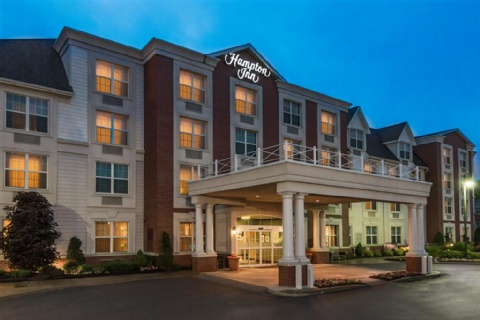 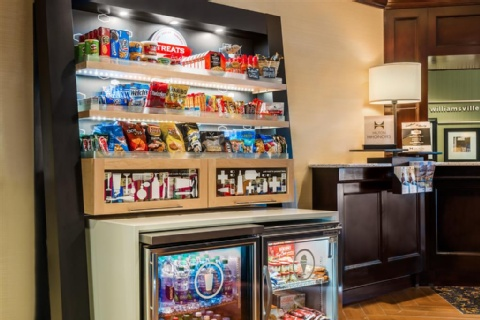 Hilton HHonors points are awarded for all qualifying stays and our 100 Hampton Guarantee is always in effect when staying at any Hampton Inn hotel.